This is the highest energy density currently in production. 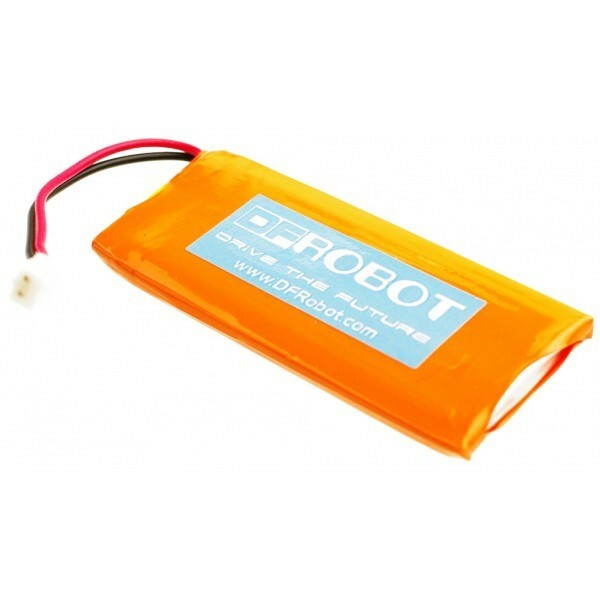 Each cells outputs a nominal 3.7V at 900mAh! 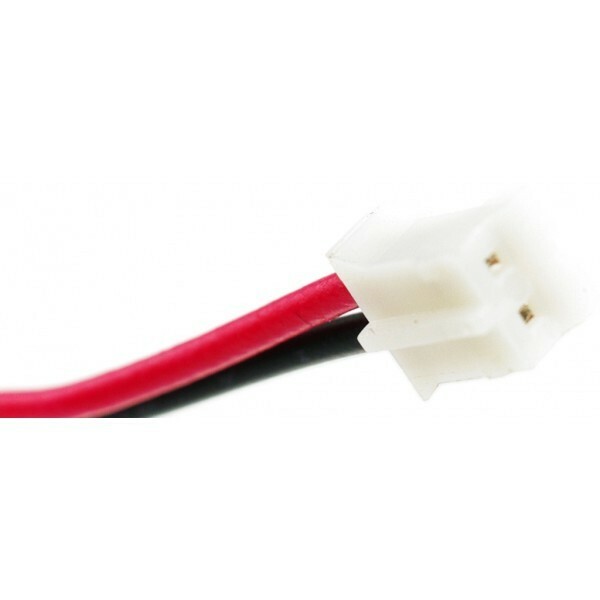 Comes terminated with a standard 2-pin JST connector - 2mm spacing between pins. These batteries require special charging. Do not attempt to charge these with anything but a specialized LiPo charger. 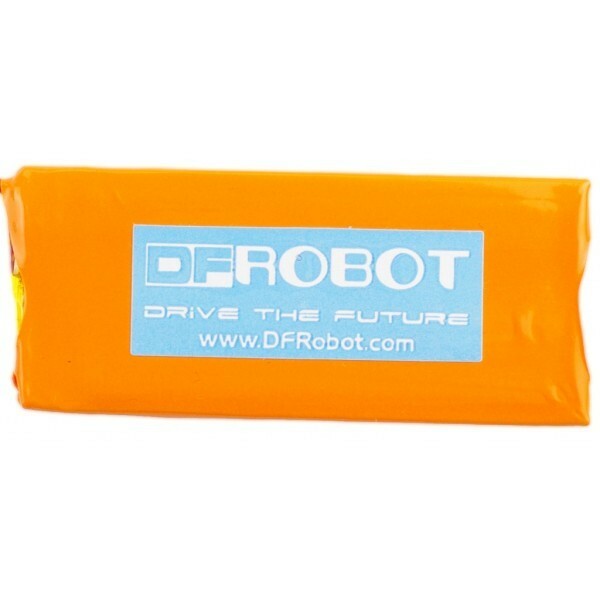 Battery includes built-in protection against over-voltage, over-current, and minimum voltage. FIO in the picture is NOT included. 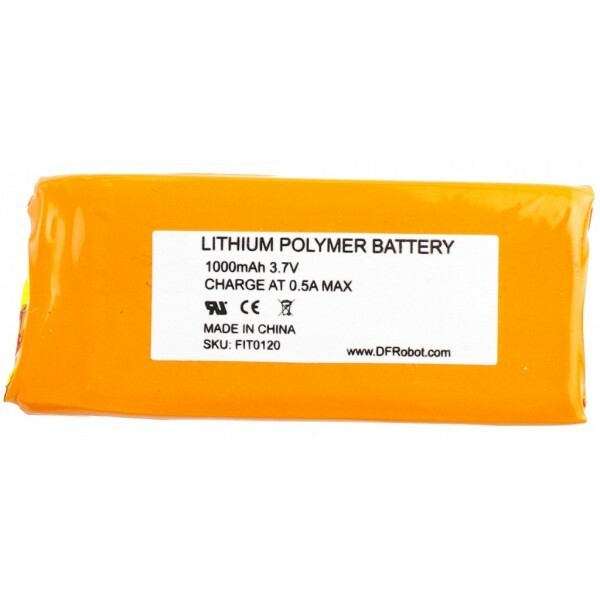 1000mAh 3.7V Lipo Battery with PH2.0 JST connector (1 unit). Size: 58 x 35 x 5 mm.